High quality reflective optical coatings are important to the light gathering performance of your telescope. To meet this requirement, Galaxy Optic's thin film optical coating system was specifically designed for large diameter mirrors. 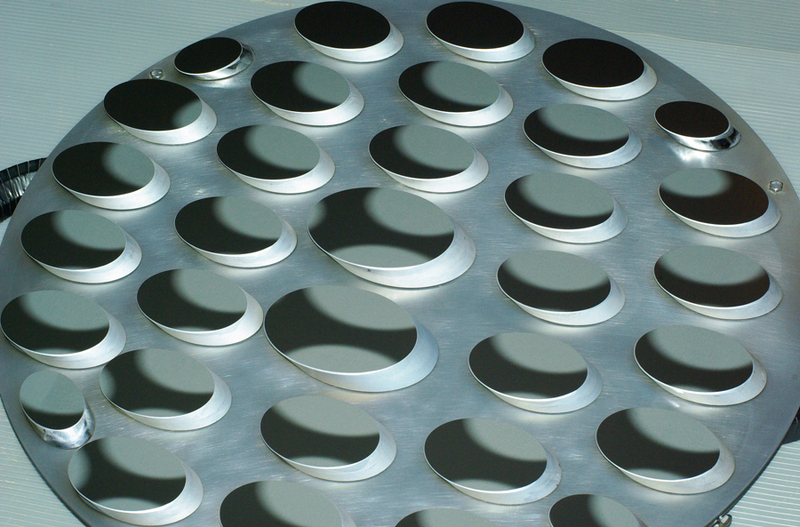 The thin film coating system produces finished optical coatings that are better than 98% uniform. 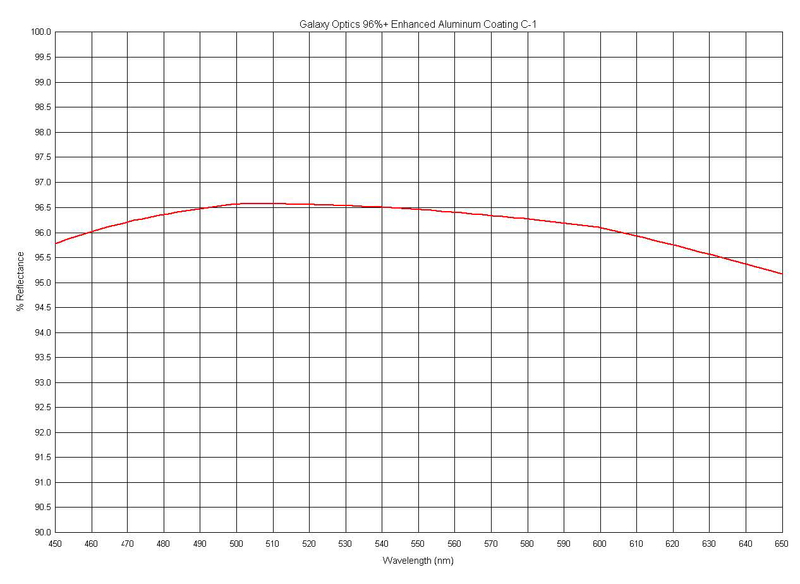 This is less than a 1/100 wave center to edge thickness variation for an optical coating 270 nM thick. 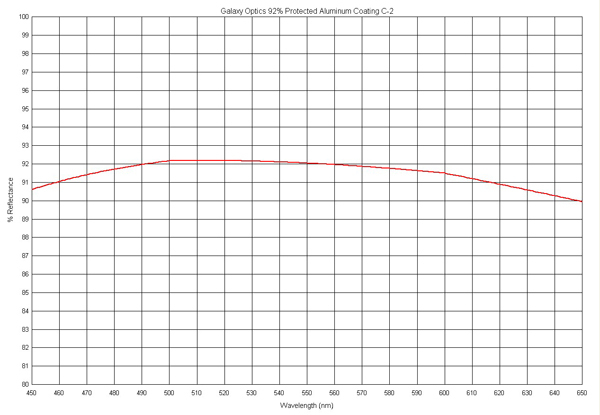 The ARC optical coating process guarantees 100% oxidation of the dielectric refractory materials. 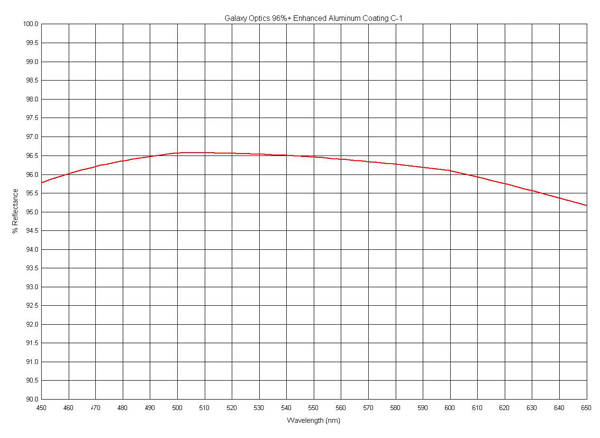 The ARC coating process produces reflective coatings that are brilliant in their appearance and have no coloration. The coatings are exceptionally durable and well suited for use in the harsh environments associated with observing. Galaxy Optics has coated thousands of mirrors, when you choose us for your optical coating needs you can be sure you are getting the absolute best. "ARC" is a trademark of Galaxy Optics and is an acronym for "Activated Reactive Coating". This process operates on the same principals as IAD, "Ion Assisted Deposition". "Activated Reactive Coating " is the process of ionizing pure oxygen or other reactive gases at very low pressure into plasma. The large increase molecular energy is used to force a chemical reaction to near 100% completion at a lower temperature. The coating process for telescope optics involves the use of metal monoxide compounds as starting materials. 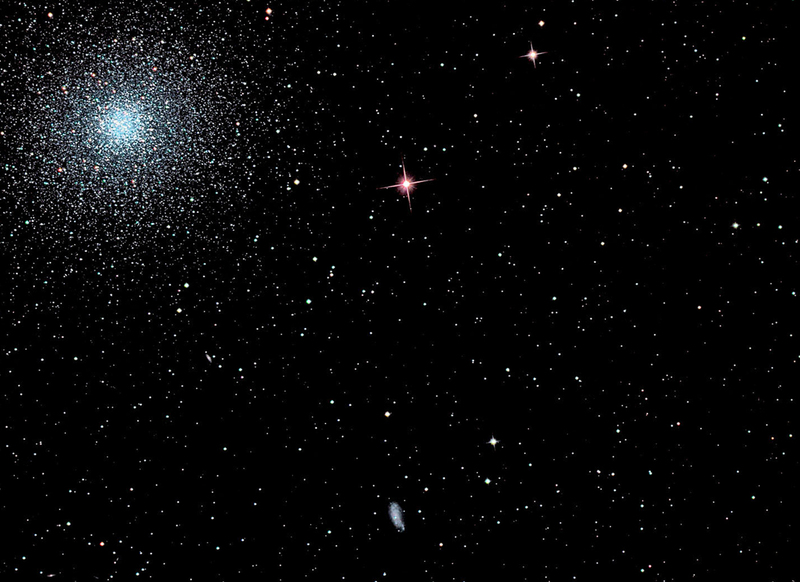 The two most common for telescope optics are silicon monoxide (SiO) and titanium monoxide (TiO). The metal monoxides must be fully oxidized during the coating process to form silicon dioxide (SiO2) the low refractive index material and titanium dioxide (TiO2) the high refractive index material. Chemical reaction equations are: 2SiO + O2 > 2 SiO2 and 2 TiO + O2 > 2 TiO2. If the starting materials are not fully oxidized the coating will be dark in color and have very low reflectivity. The best way to obtain 100% oxidation is ARC. 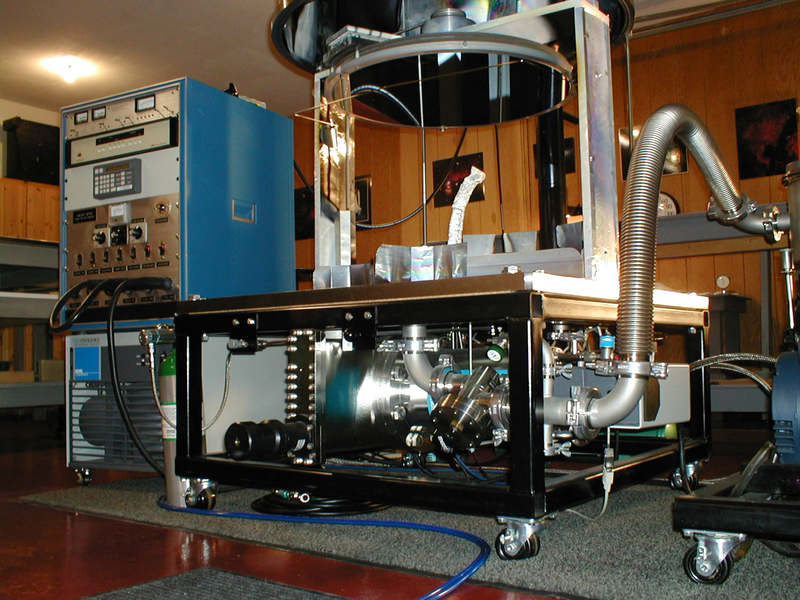 ARC has two very important qualities: (1) The high-energy ionized oxygen plasma drives the reaction to completion assuring a completely transparent film with an extremely low extinction coefficient. (2) The increased molecular energy is sufficient to force the SiO2 or TiO2 molecules to form a densely packed micro-crystalline structure that is extremely hard. Depositing thin films of silicon dioxide (SiO2), titanium dioxide (TiO2) and other metal oxides using ARC yields very low light scatter coatings. 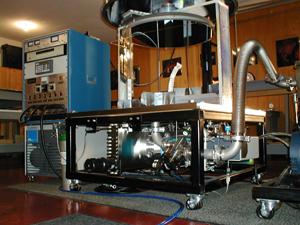 This is the same optical coating technology used in the manufacture of ultra-low light scatter optics for use in high-energy laser systems. 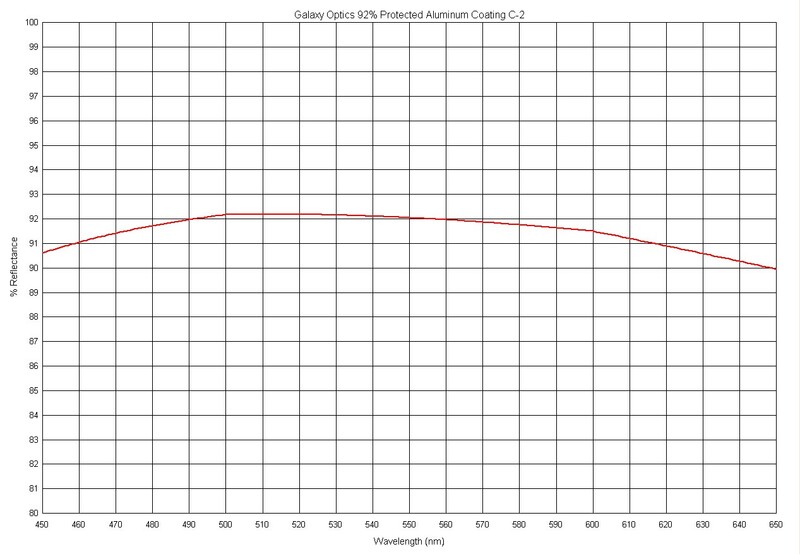 C-2: 92% average visual reflectivity, hard quartz protected aluminum for extreme environments. 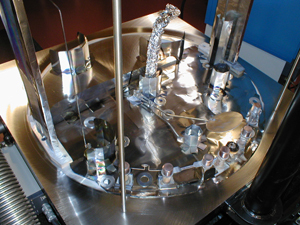 We can produce thin film optical coatings to meet your wavelength specifications from UV to IR. Please contact us for a quote. 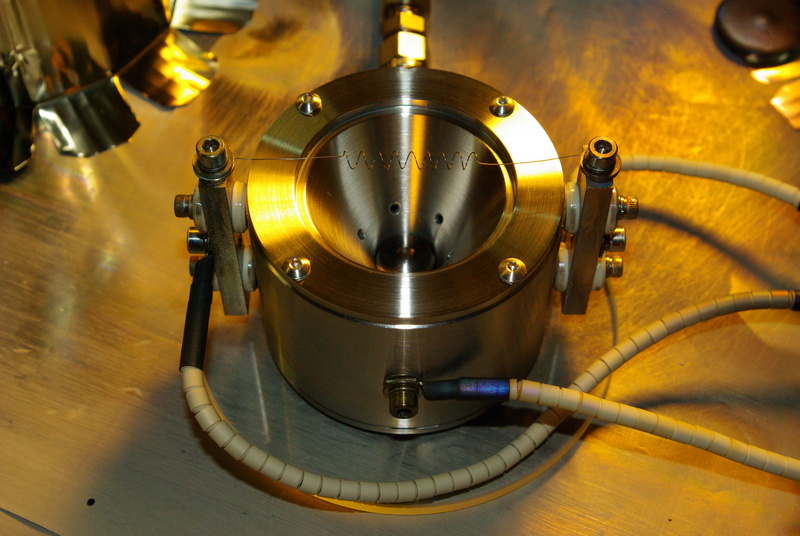 Non-standard mirror diameters add $50.00 for mounting fixture-tooling surcharge. 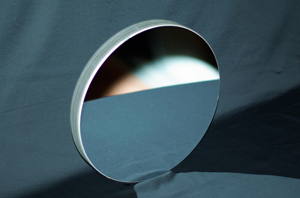 Notice: The diagonal mirror will be coated with the primary mirror, order the same coatings for both mirrors. Galaxy Optics uses a dilute solution of hydrochloric acid and copper sulfate to remove your old coating. This solution safely removes the old coating without affecting the underlying glass or optical figure. Additional discounts for bulk optical coating orders are available. Please contact Galaxy Optics for a quote and delivery schedule. - Optical coatings are guaranteed for one year. Galaxy Optics does not warranty against coating damage caused by moisture, acid dew, acid rain, chemical exposure, neglect, insect and spider excrement, improper cleaning methods, or improper storage.